Fill out the form to send a message to your Admissions Counselor now! Alana, Daniel, Hannah, and Olivia are all excited to hear from you! 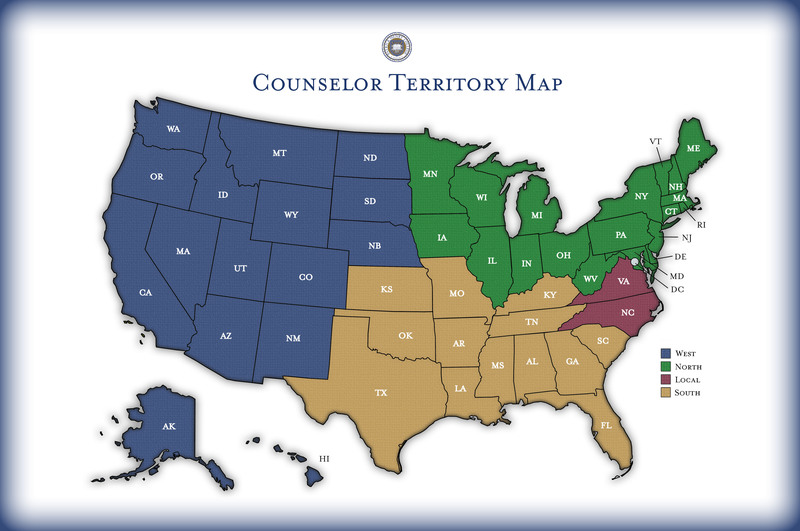 View the map to see which counselor covers your home town!